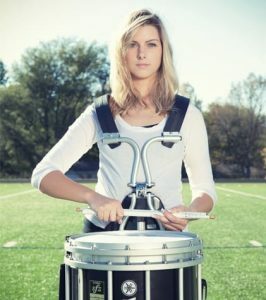 The new HBO series “Sharp Objects” is looking for teen girls who can play the snare drums, with a lot of experience. The project will be filming in Northern California during the month of May, 2017. “Sharp Objects is based on the best-selling novel by Gillian Flynn about a reporter just released from a psychiatric hospital, to cover the murders of two preteen girls. All talent must be legally eligible to work on television productions in Northern California. 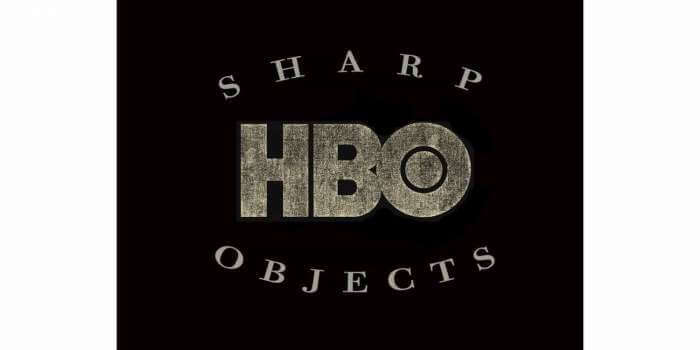 “Sharp Objects” centers on reporter Camille Preaker, fresh from a brief stay at a psych hospital, who faces a troubling assignment. She must return to her tiny hometown to cover the murders of two preteen girls. For years, Camille hardly has spoken to her neurotic, hypochondriac mother or to the half-sister she barely knows: a beautiful 13-year-old with an eerie grip on the town. Now, installed in her old bedroom in her family’s Victorian mansion, Camille finds herself identifying with the young victims, a bit too strongly. Dogged by her own demons, she must unravel the psychological puzzle of her own past if she wants to get the story, and survive this homecoming. Starring in “Sharp Objects” is five-time Academy Award nominee Amy Adams as Camille Preaker, Academy Award nominee Patricia Clarkson as Camille’s mother Adora Crellin, and Eliza Scanlen as Camille’s half sister Amma. Also starring is two-time Golden Globe Award nominee Elizabeth Perkins as Jackie, Young Artist Award winner Madison Davenport as Meredith, and Screen Actors Guild Awards winner Chris Messina as Detective Richard Willis. Amy Adams is executive producing along with Primetime Emmy Award nominee Marti Noxon, who serves as show-runner and head writer. Also executive producing is Academy Award nominee Jason Blum, Golden Globe Award nominee Gillian Flynn, Charles Layton, Jessica Rhoades, Nathan Ross, and Academy Award nominee Jean-Marc Vallée who is also directing the 8-episode series. TEEN GIRL DRUMMERS – The show is looking for teen age girls who can play the snare drum with tons of experience. This will work in Northern California the week of May 22nd. Transportation will be provided from Los Angeles. The director would like to meet with a couple girls this week (week of May 1, 2017). You will also need a current work permit (that information can be found in the San Francisco Actors Resource Guide eBook). Starring and supporting roles are being cast through talent agents in Los Angeles. 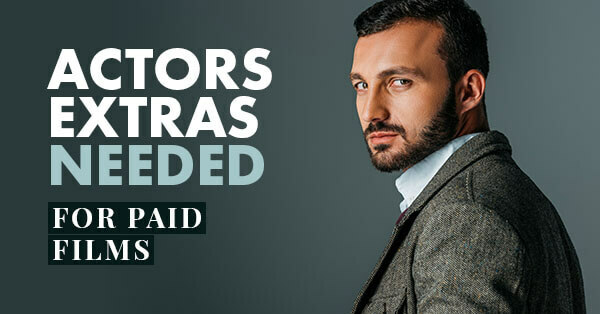 You can find comprehensive listings and submission addresses for talent agents here. However, if you are not signed with an agent and wish to self-submit, I highly recommend that your 8×10 color headshot and resume along with the cover letter be sent in a 9 x 12 Clear Full Face Window Envelope with the photo visible in the window. Chris Messina – Detective Richard Willis. Based on the best-selling novel by Gillian Flynn about a reporter just released from a psychiatric hospital, to cover the murders of two preteen girls.